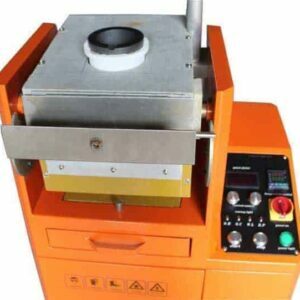 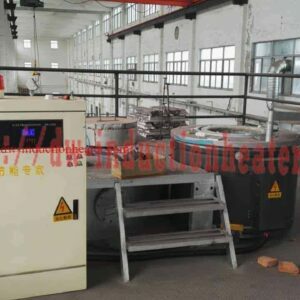 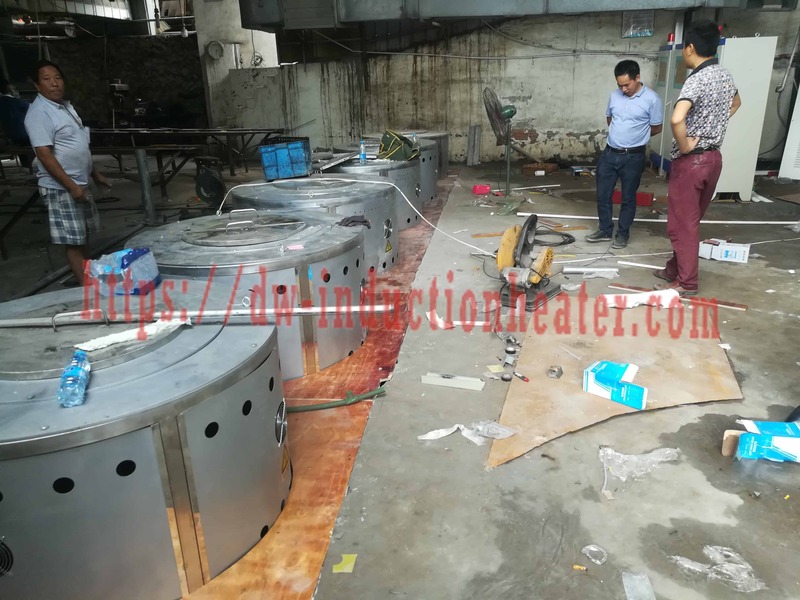 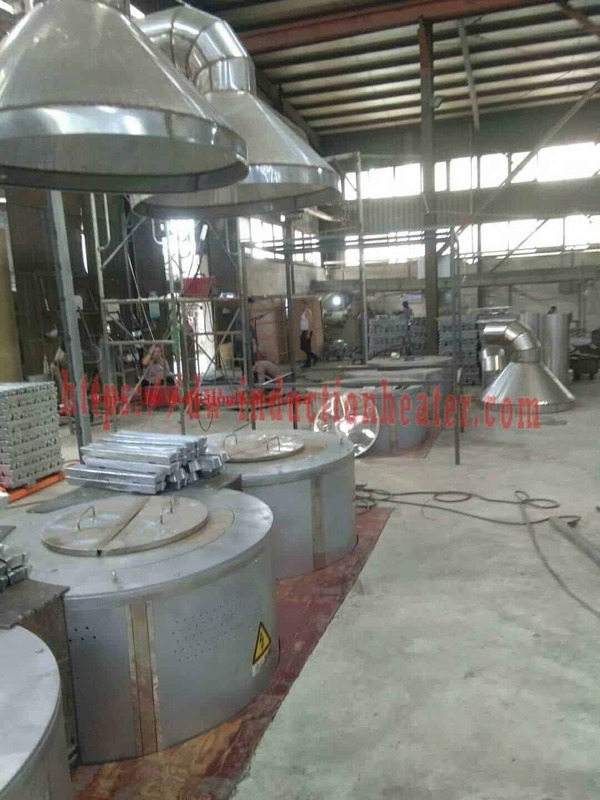 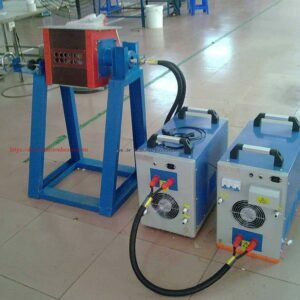 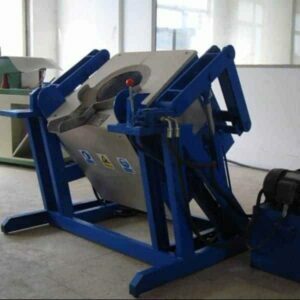 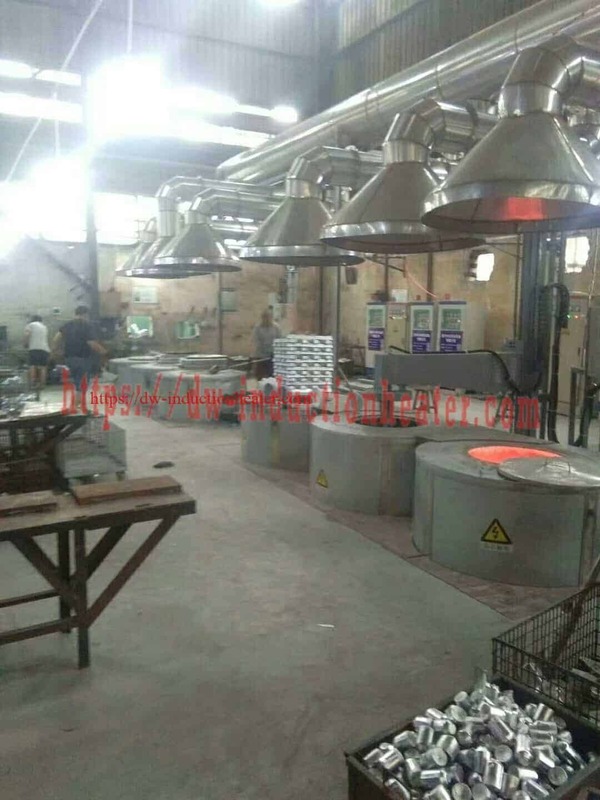 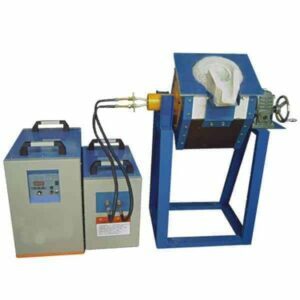 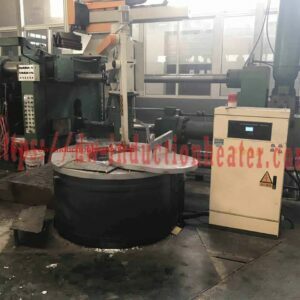 200kg^1200kg Mid Frequency Aluminum melting machine is widely used for the melting and keep warm process of the Low melting point non-ferrous metals, such as aluminum, copper, zinc, lead, tin, cadmium and other alloys. 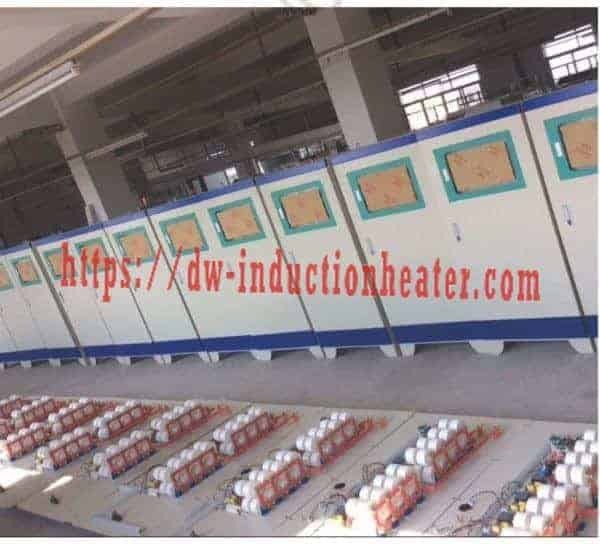 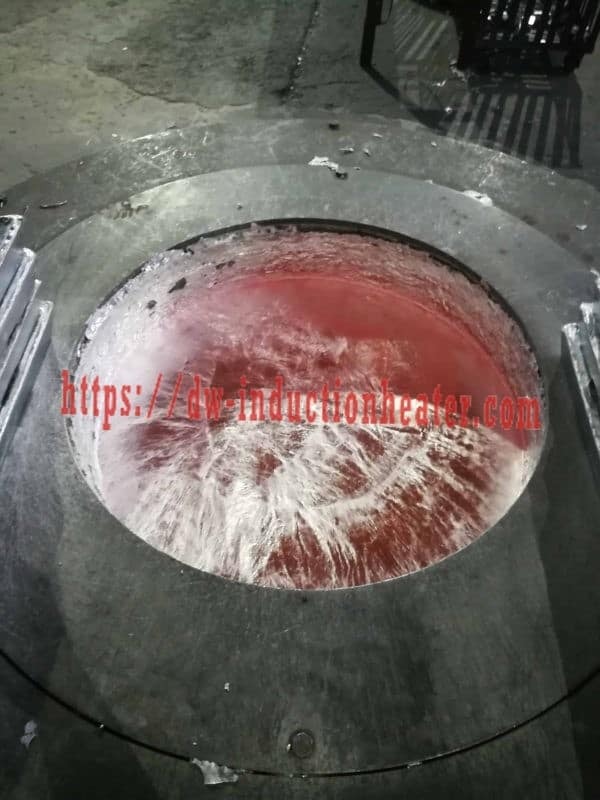 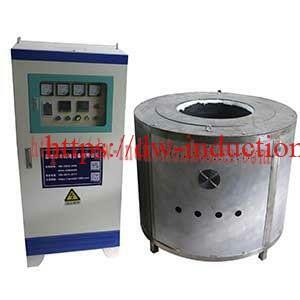 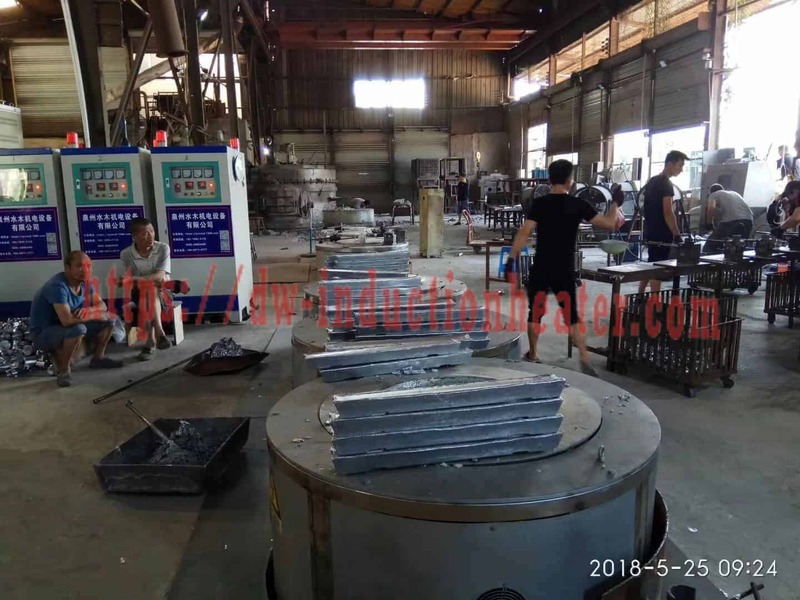 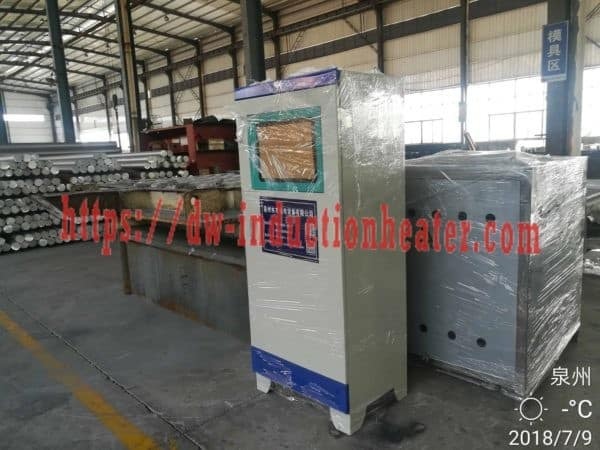 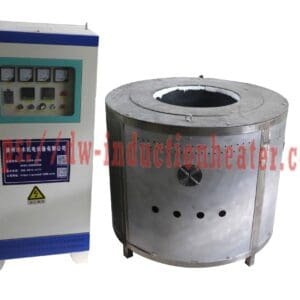 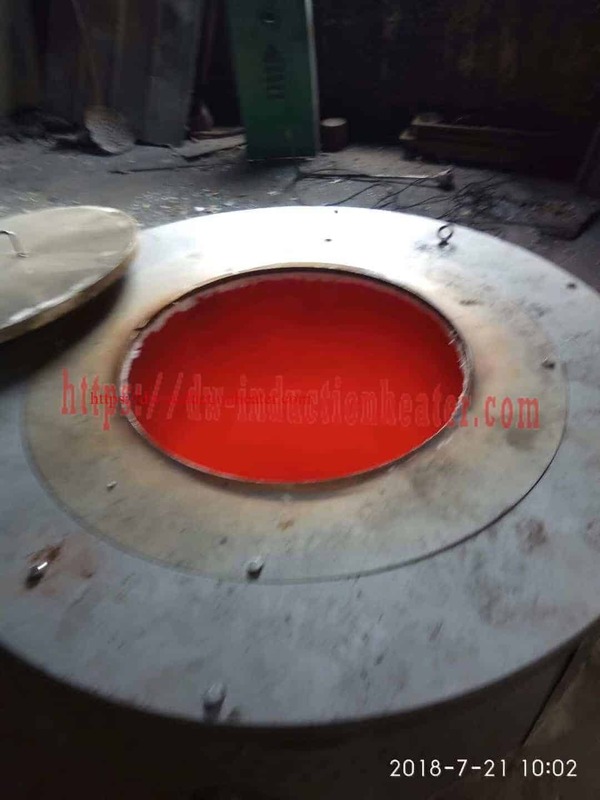 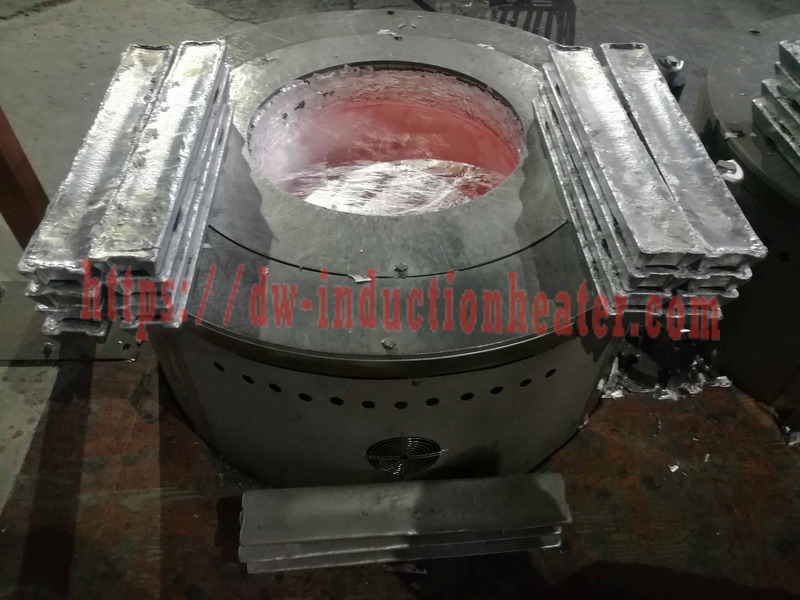 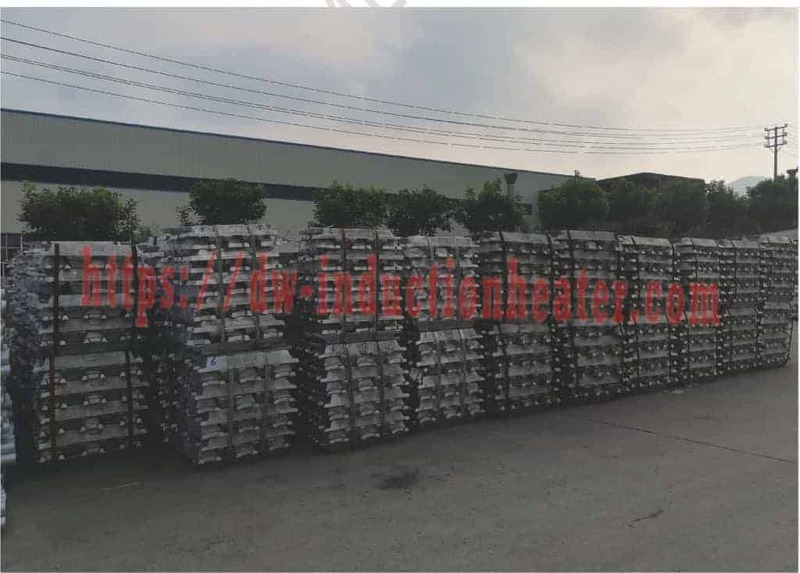 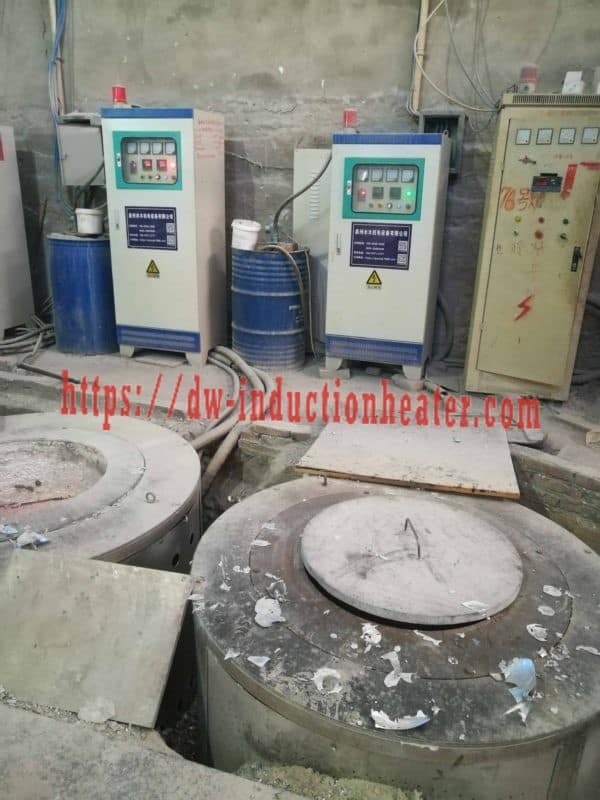 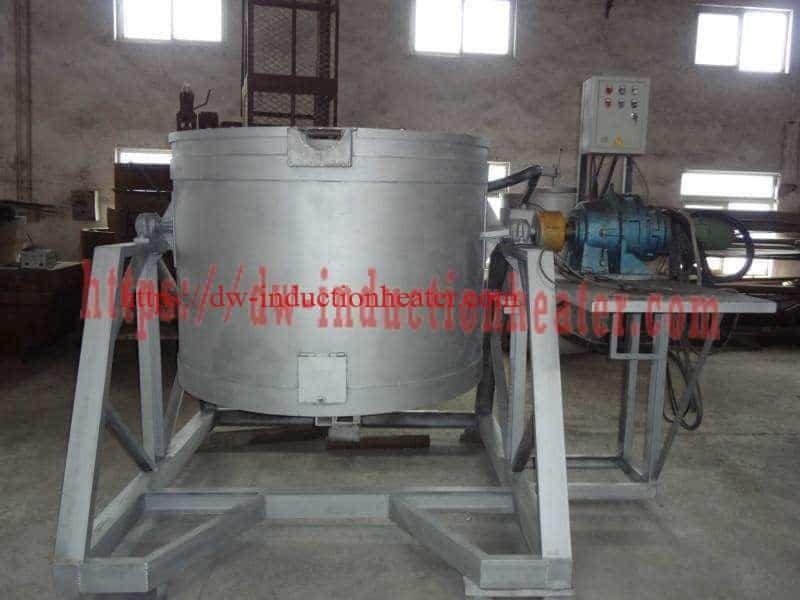 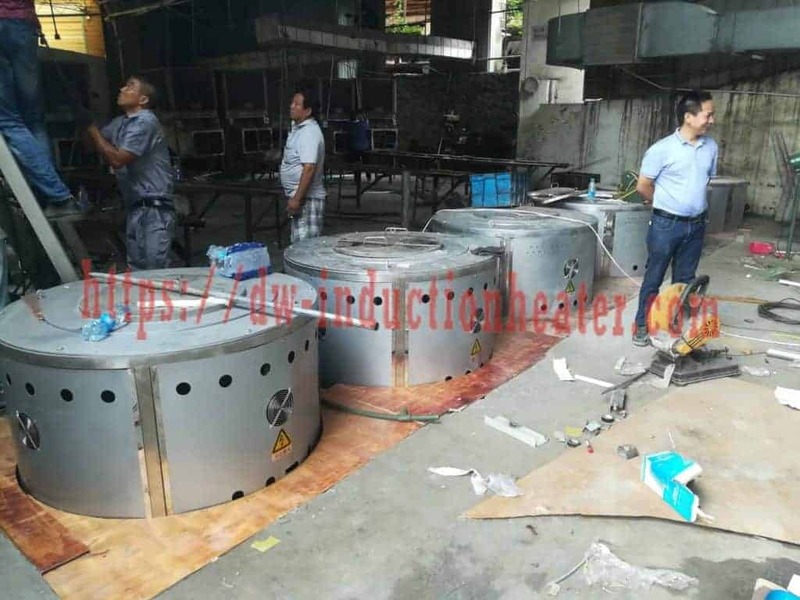 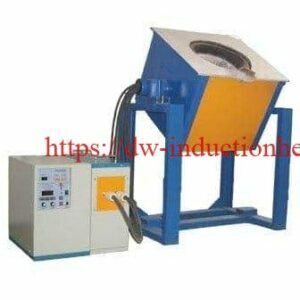 Series Connection Mid Frequency induction aluminium melting furnace for aluminum is designed specifically for the purpose of melting lower density metal, employing exactly the right temperatures and evenly distributing the heat. 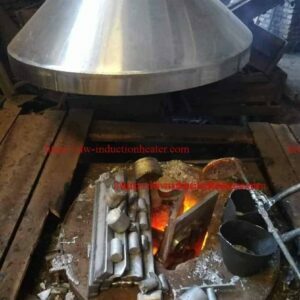 This is vital in melting such metals as aluminum if you want to preserve the expected lifetime of aluminum and its quality. 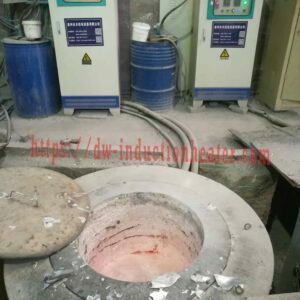 The ideal melting furnace for aluminum will offer precise temperature controls in order to achieve this goal.